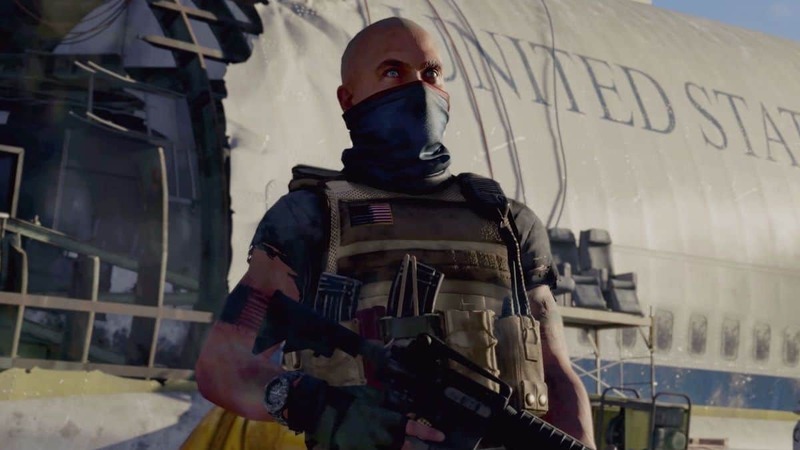 The data miner has leaked some interesting details about the first raid of The Division 2. According to the leaked information, the game will start at Arlington bridge with a team of 8 players. 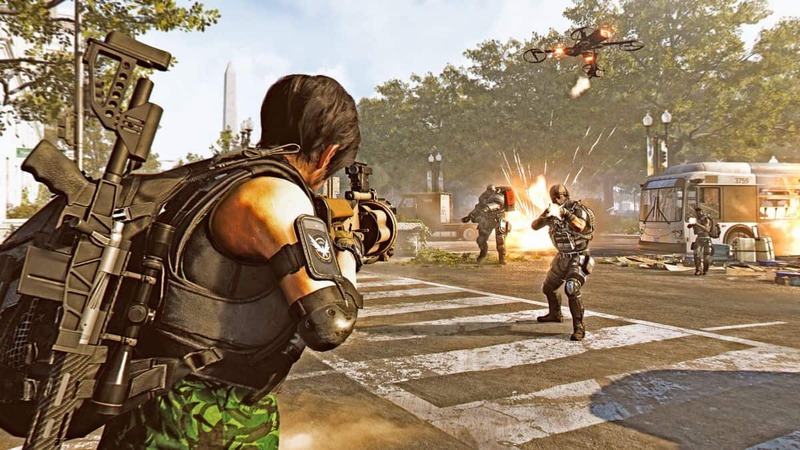 The whole team has to make it to the other side alive without using any skills, although the enemies will drop some items that will boost weapon damage. One random player in the team will be marked as ‘Hunted’ and he will be able to see the escape route to guide his team. 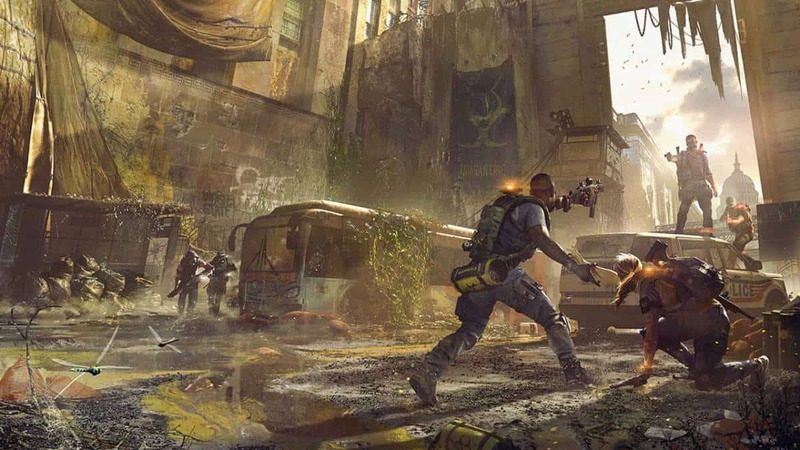 However, the marked player will also become the focus of every enemy and all 7 players in the team will have to protect the marked player if they want to progress in the game. After clearing the bridge the team will be divided into 2, each having 4 players. From there, players will head to the bazaar area. Both the teams will have to carry out specific tasks and help each other to survive the attack of the Elites. 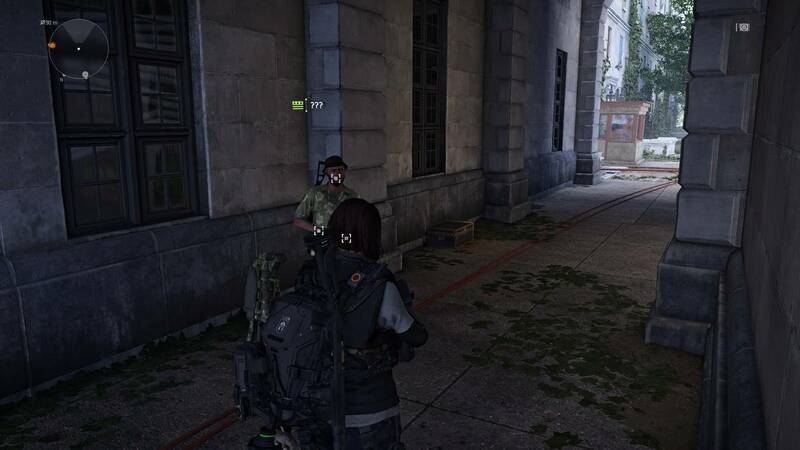 The teams will move along different routes and join together at an extraction point. Operations Dark Hours raid will then move on to the airport. The raid team will move along the parking lot and will be ambushed by heavy machinery and air strikes. Operation Dark Hours will end on the runway where the raiding team will face the main boss who will be accompanied by a mini-boss. The data-miner also reported that there will be new special items to pick up as the raid goes on. It goes without saying that all this information is just a data-mining effort and should not be considered final. If all the details prove to be true then the gamers will surely have great raiding experience. 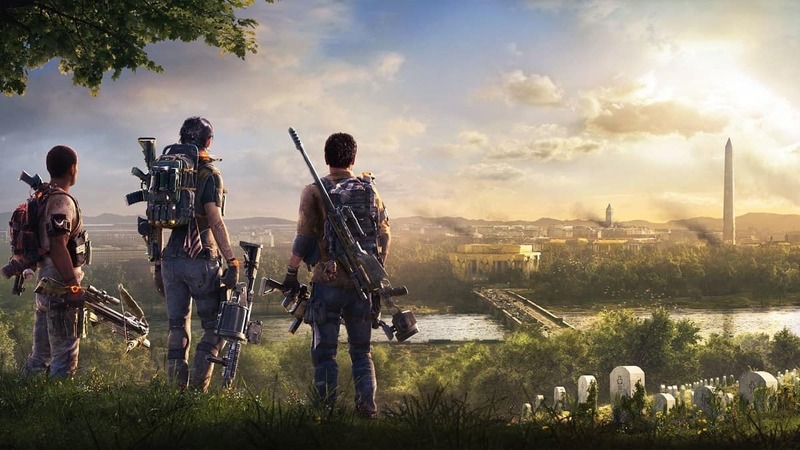 Tom Clancy’s The Division 2 Operations Dark Hours doesn’t have a final release date at the time of this writing. Assassin’s Creed 3 No Longer Available On Steam Or Uplay, Another Epic Exclusive?